The Americans with Disabilities Act and Rehabilitation Act require that companies provide documents in a readable format for people with disabilities. Braille Works is your Document Accessibility Partner. We help you reach an estimated 285 million people worldwide who can’t read your documents because of a visual impairment or blindness. Click the links below to learn how. 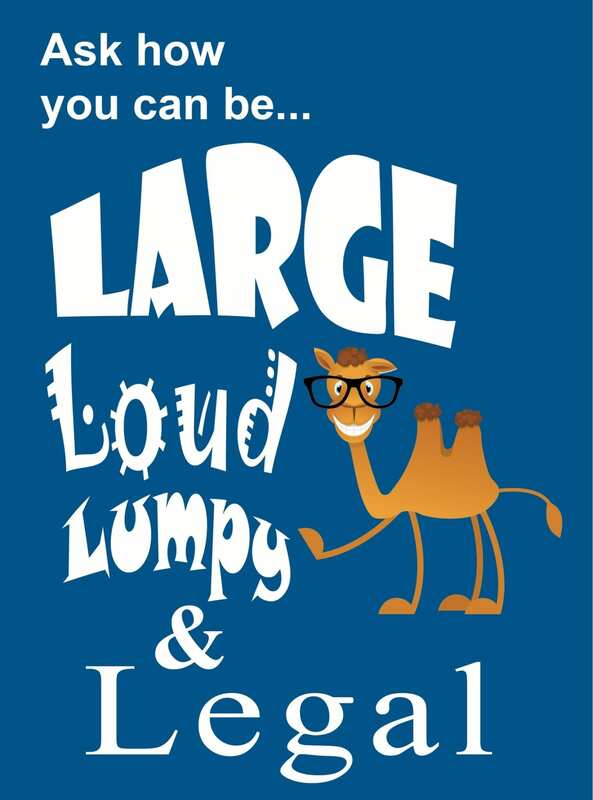 It’s time to get Large, Loud, Lumpy & Legal!